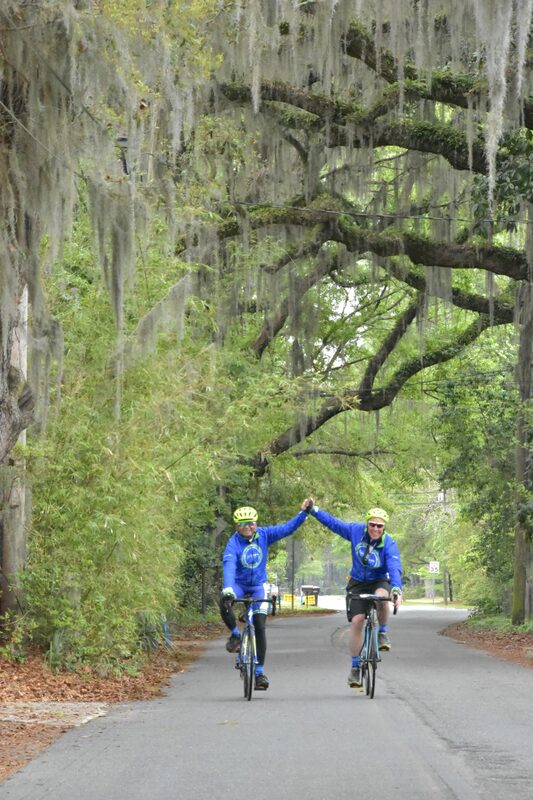 Sojourn Bicycling & Active Vacations’ new Savannah to Charleston tour will immerse cyclists in Southern history, culture and cuisine as they ride through the Low country of Georgia and South Carolina. This tour offers cycling options from 11 to 29 miles over easy terrain, as well as opportunities to take in historical sites on foot and by kayak. The seven-day tour departs May 12, May 19 and Oct. 27, 2018, starting at $3,295 per person. For more information, visit https://gosojourn.com/bicycle-tours/lowcountry-bike-tours/ or call 800-730-4771. 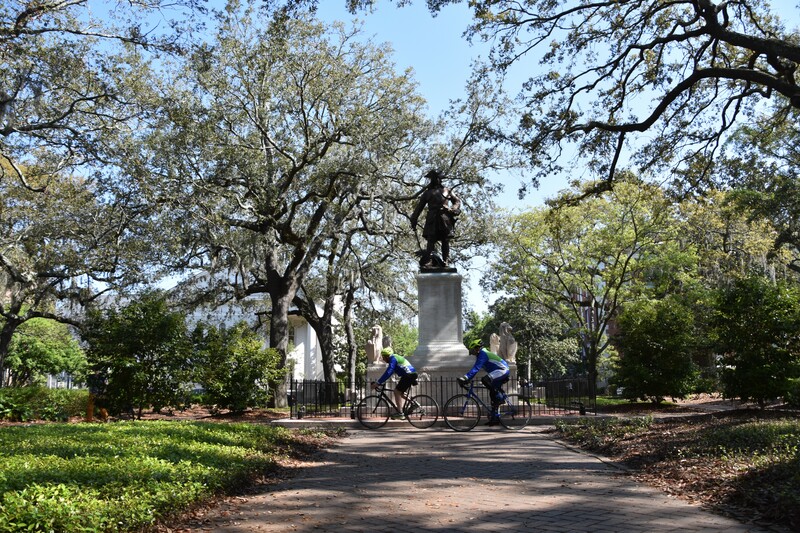 In Savannah, take a guided walking tour of the city’s National Historic Landmark District, cycle under a canopy of oak covered in Spanish moss at the Wormsloe Plantation and hike to the tabby ruins of the colonial estate of Noble Jones, one of Georgia’s earliest setters. North of the city, kayak through a forest of swamp tupelos on the meandering Ebenezer Creek, the site of a landmark to hundreds of freed slaves who were betrayed during the Civil War. Around Beaufort, South Carolina, tour St. Helena Island and the Penn Center, a school for the children of freed slaves and the site where Martin Luther King Jr. drafted his famous “I Have A Dream” speech, and cycle on scenic Hunting Island, home to a variety of marine life, pristine beaches and a 130-foot lighthouse. Also experience a one-of-a-kind Gullah Geechee dinner, including a low country boil of crab, shrimp, crawfish and vegetables, while local descendants share their history and traditions. In Charleston, cycle to the restored Fort Moultrie on Sullivan’s Island, the site of numerous Revolutionary War and Civil War battles, stopping at the USS Yorktown and Cold War Submarine Memorial on the way. End the tour with a visit to Fort Sumter National Monument, the location of the Civil War’s first battle. 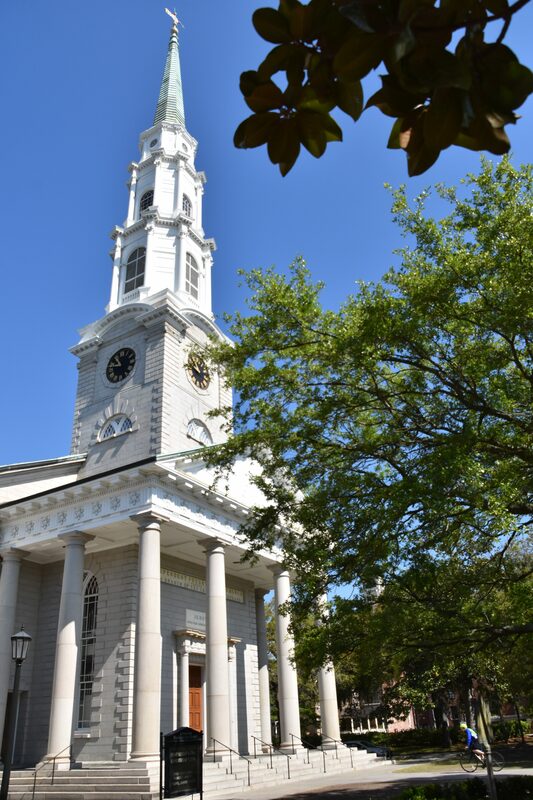 One departure of the Savannah to Charleston tour, on May 19, is a special “Ride with Raja” with Sojourn President Raja Mukherjee and includes additional destinations, meals and wine pairings. For more information, visit https://gosojourn.com/bicycle-tours/lowcountry-bike-tours/ or call 800-730-4771. Sojourn Bicycling & Active Vacations has been thoughtfully designing trips that include bicycling, kayaking, hiking, rafting, walking, sailing and more for over 15 years. Today, the award-winning travel company has over 20 trips across North America that bring together outstanding routes, heritage accommodations and world-class tour leaders. Sojourn For more information, visit https://gosojourn.com or call 800-730-4771. Pumpkin Beer Overload? Try a Cocktail!